A pic of a pic. 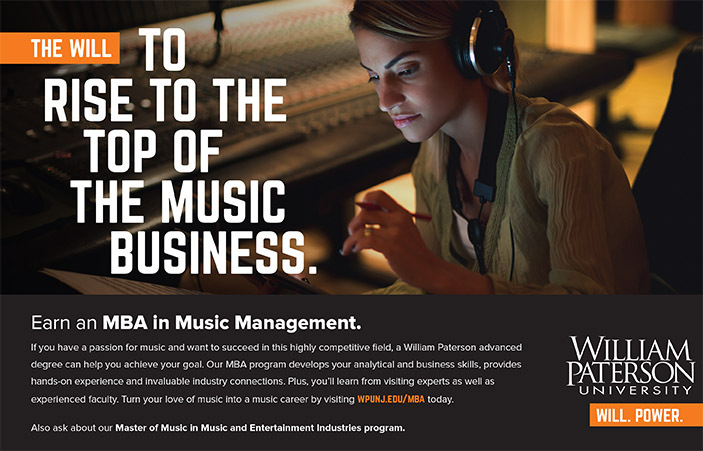 That’s your Professor David Kirk Philp, in Nashville, hanging with MBA in Music & Entertainment Management student Tauhida Smith, who recently completed an internship with the Music Biz Association. That was a new shirt Philp was wearing. He hopes you like it. 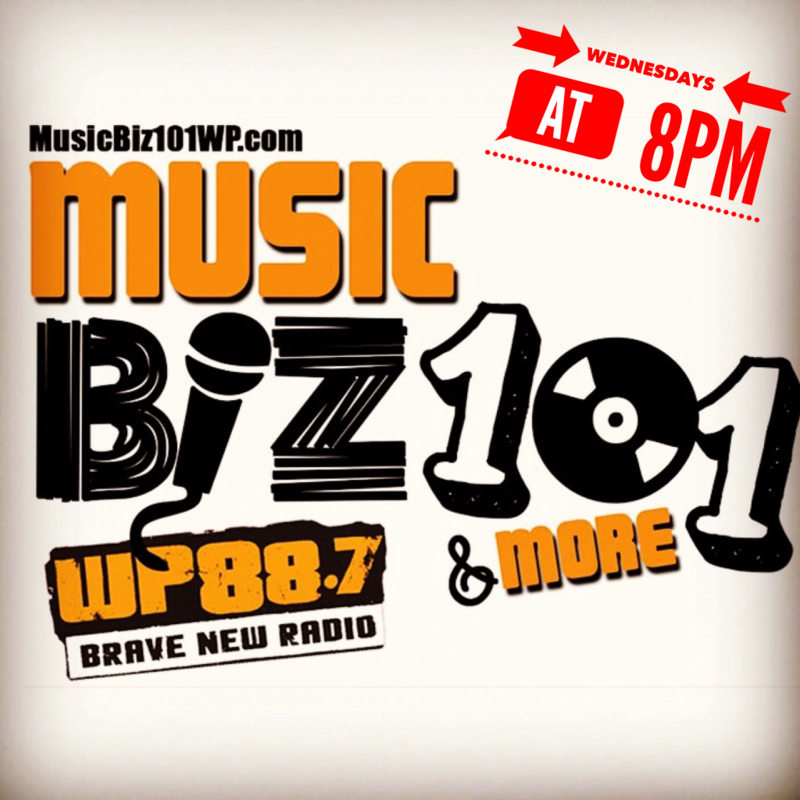 Our next Music Biz 101 & More radio show will be this Wednesday, June 13th. Our 8pm show will feature Seth England, who is the manager of Florida Georgia Line and also one of the principals of Big Loud, the label that, with Atlantic Records, co-signed Mason Ramsey, the young “Yodel Boy” from Wal Mart. How did the Mason Ramsey deal come about? How did he become FGL’s manager? What does he know about the biz that we should know? There’s a lot here, including some stories he hadn’t told before publicly. Listen with deep intensity. Hope all is well. Just wanted to reach to let you both know I sat down and took a listen to the Music Biz 101 & More interview with Scooter Braun. I was blown away by his success stories while working with some of the industry’s A level artists, and also back during his promo days. The questions were excellent and his analogies were definitely motivating. It’s amazing how valuable those interviews/management seminars can be. Congrats again, that was definitely a big one! Our former student, Giancarlo Cordasco, is smart. He listened to our interview with Scooter Braun without anyone forcing him to. Then – and this is why he’s a wonderful young man – he wrote that note to Doc Marcone and your Professor David Kirk Philp. The lesson? Keep in touch with people. Everybody wants to help everyone (well, most everyone wants to help). Write thank you notes. Write congratulations notes on LinkedIn. Stay in touch. That’s good business and being a good person. By the way, Giancarlo is thriving at RCA Records in their promotion department. He also interned there, so that’s an even better story. 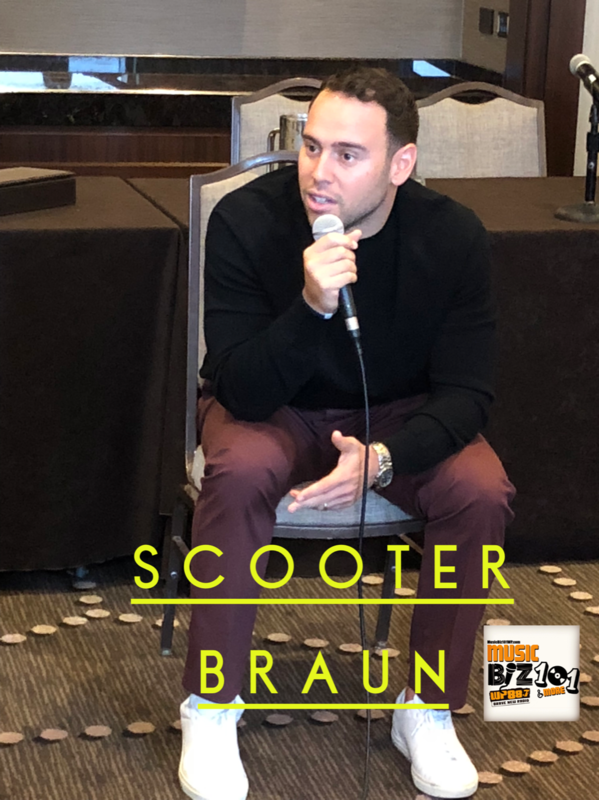 We keep hammering home about the great interview we have with Scooter Braun, entrepreneur and music manager of Justin Beiber, Tori Kelly, Ariana Grande, and many more (listen to it HERE). After repeated listens, it’s clear that there are some great lessons in there for anyone associated with the music business. Scooter talks about how he approaches business deals. He talks about confronting blowhards who try to intimidate. He talks about how to overcome getting fired. Click HERE and read his musings on these topics and more. We’ll come up with a Part II in the near future. YouTubers make almost all of their money from AdSense on YouTube, and projects or merchandise related to YouTube. This creates a pressure to upload a video every single day; to see consistent reach and maintain their positions as top creators among a sea of growing competition, creators have to effectively game the system. There’s more to this, and you should click and read the article and the comments below. YouTube isn’t an employer of “YouTubers,” so there may be legal ramifications if YouTube does too much to help those who create content on its platform. Read and come up with your own conclusions. 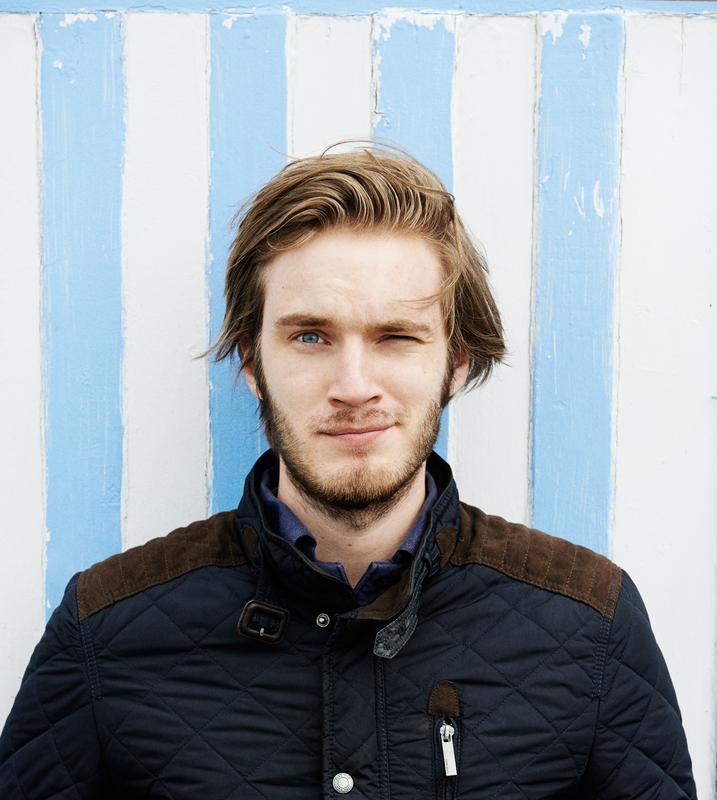 By the way, the pic above is PewDiePie, one of the top YouTubers in the world. Read HERE a good article about Spotify. The headline is about Spotify offering direct deals to some artists and managers. But the real news is deeper in the article, where the limitations of what Spotify can actually do with artists and indie labels/management companies are stated. You see how the majors won’t allow Spotify to compete with them in terms of artist distribution. Interesting stuff. Most readers of this know who the Big Three label conglomerates are. But can you name #4 and/or #5? According to Concord Music, they’re #5 with revenues in “the hundreds of millions of dollars.” Read THIS INTERVIEW with Concord’s bosses, which took place last week at Midem in France. There are always fights going on in the entertainment world. Sometimes these are between individual humans. Sometimes they are between individual companies (run by humans). Sometimes, they are large groups of companies vs. one really big company. Right now, there’s a fight between the RLMC (Radio Licensing Music Committee) and BMI, the PRO. The RLMC represents 7,900 radio stations across the United States and negotiates what these stations pay to the PROs (BMI, ASCAP, SESAC, and GMR – Global Music Rights, which has a fight of its own with the RLMC). In the BMI fight, the RLMC wants to pay less (these payments go from BMI to their publisher and songwriter clients). BMI, of course, wants the RLMC to pay more. Read THIS ARTICLE and you’ll see how each side is calculating the rate percentages that they respectively feel are appropriate. Note how they’re not using the same data, which is making the whole argument run longer (and give lawyers more money to keep up the good fight). Humans are imperfect. Here’s a great example of that. 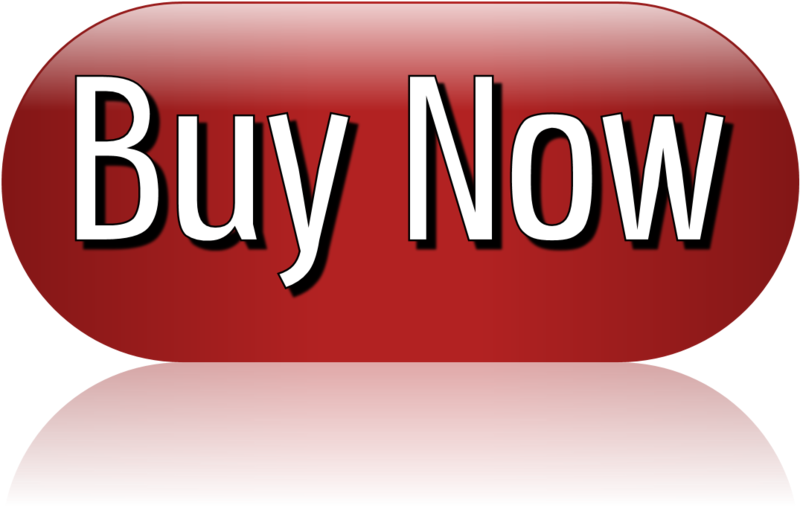 July 11 – Music Biz 101 & More Live in Nashville!